I am new to GIS programs and using ArcGIS Pro. I am mapping a neighborhood and looking at creating a detailed database of the ownership history. Currently I have the lots configured to have an attribute field for each individual time the lot ownership legally changed, called an Instrument. Browse other questions tagged arcgis-pro time spatio-temporal-data or ask your own question. How to automate exporting map for many fields in the same layer? 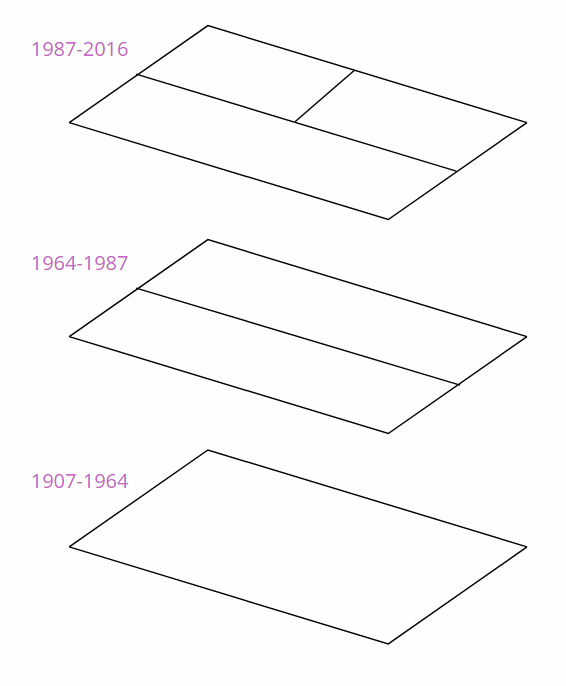 How to create Sequential Animation of Polylines in ArcGIS10? 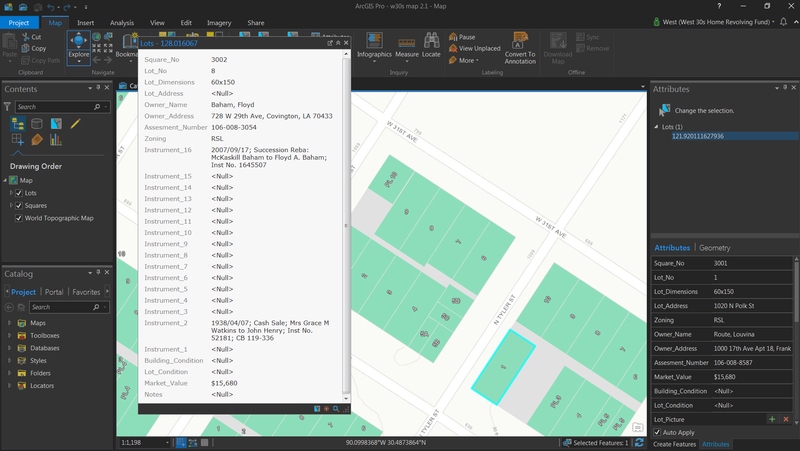 Having Symbology apply only to data that has been entered more than once using ArcGIS Pro?